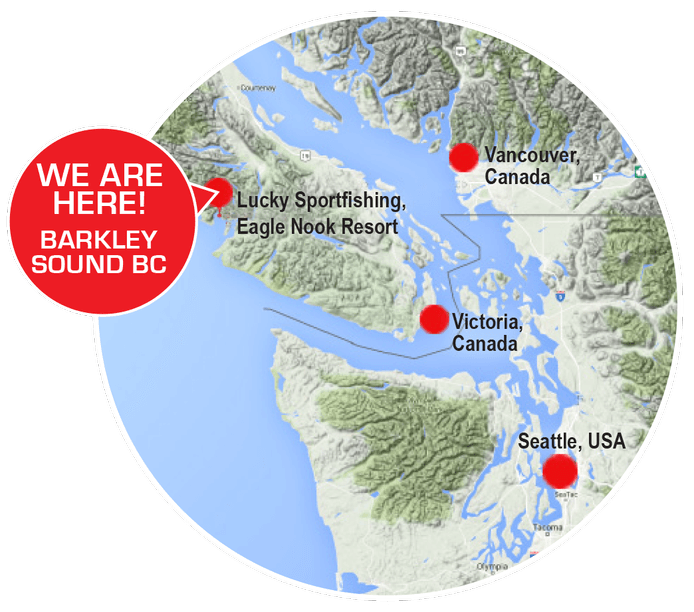 On the remote reaches of Vancouver Island’s rugged west coast, surrounded by old growth forest, abundant wildlife and world-class salmon and halibut fishing, you will find Barkley Sound, home of Eagle Nook Resort and Lucky Sportfishing. 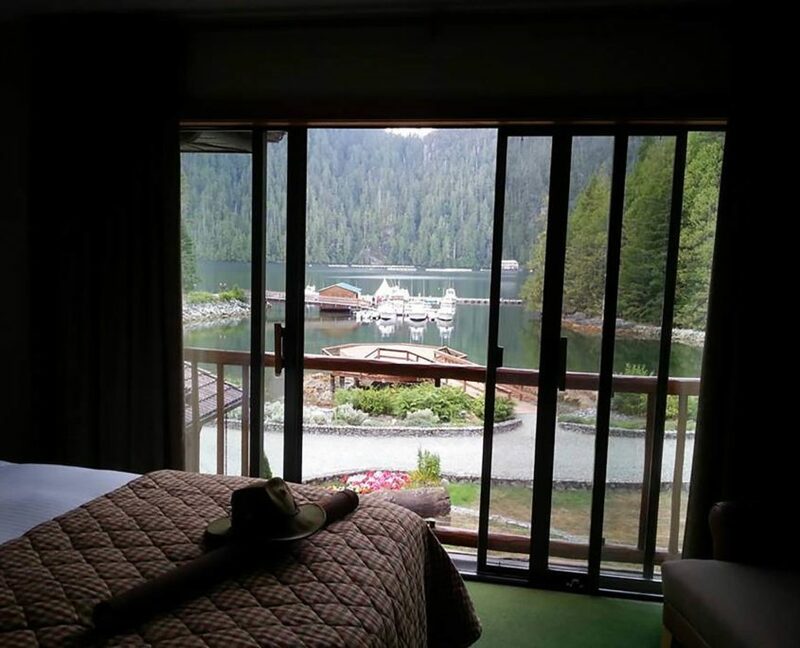 Accessible only by boat or floatplane, Eagle Nook offers a truly all-inclusive, luxury wilderness experience. Come for adventure and excitement, relaxation and rejuvenation, or a little bit of both; once you’re here, we’ll take care of everything else. 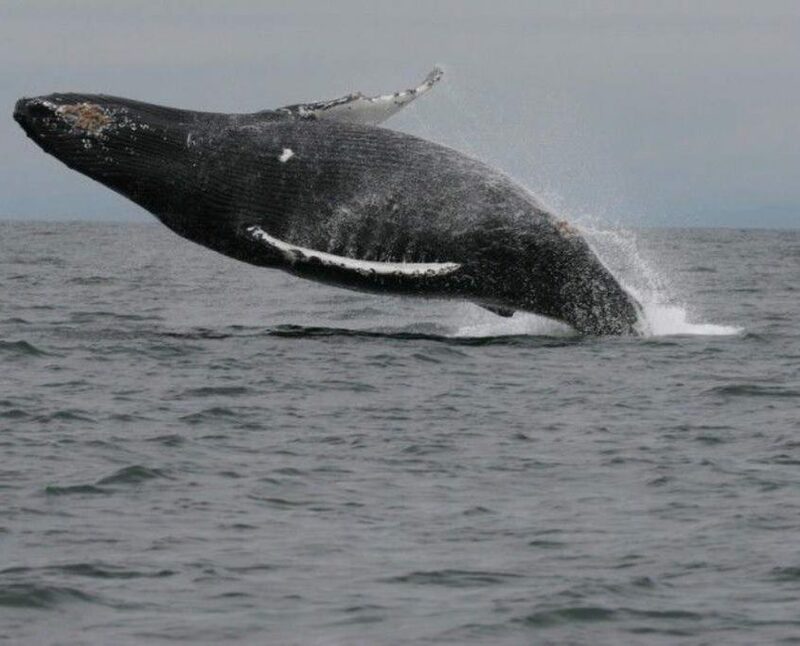 Drive in to Port Alberni and be picked by water taxi, boat in or fly-in by float plane right to our dock. 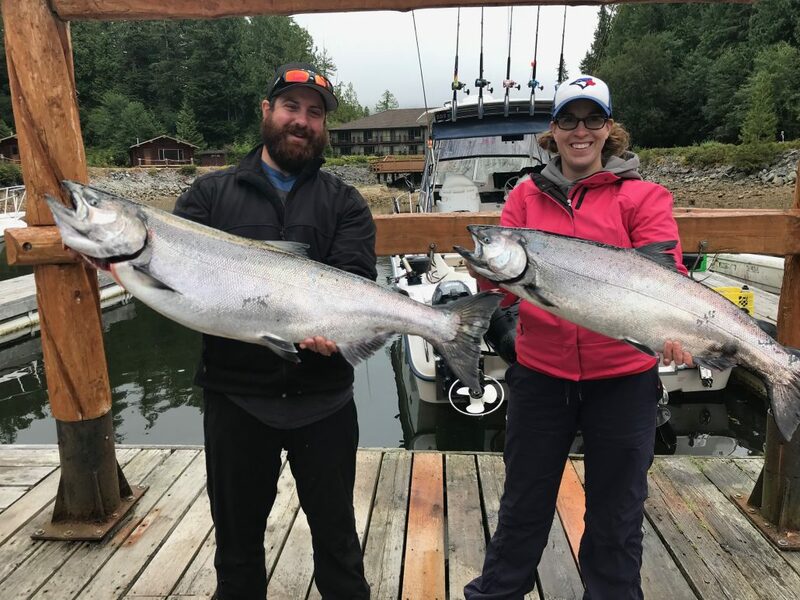 Relaxed fine dining, water view rooms, fully guided fishing charters, hiking trails, kayaking, paddle boarding, South Bamfield tours, Broken Island Group tours, eco adventure tours. Eagle Nook offers the perfect place to escape for both adventure and relaxation. 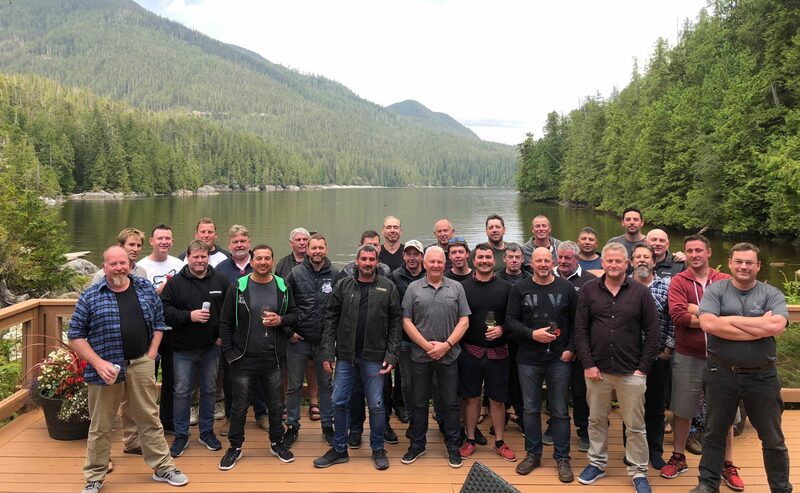 Reward your employees, spoil your clients or indulge with family and friends; we offer customizable all-inclusive packages to suit groups of all sizes, and guarantee Eagle Nook will be a place you return to year after year. Eagle Nook Resort has 17 deluxe rooms, all with ocean views and a full ensuite washroom. For those looking for more privacy, we have two ocean view cabins right next door. Inside the resort you’ll find our dining room, full bar, games room with a card table and two ocean-view patios. There’s even a hot tub overlooking Vernon Bay, the perfect place to relax after a day on the water or exploring the surrounding trails. Learn More. 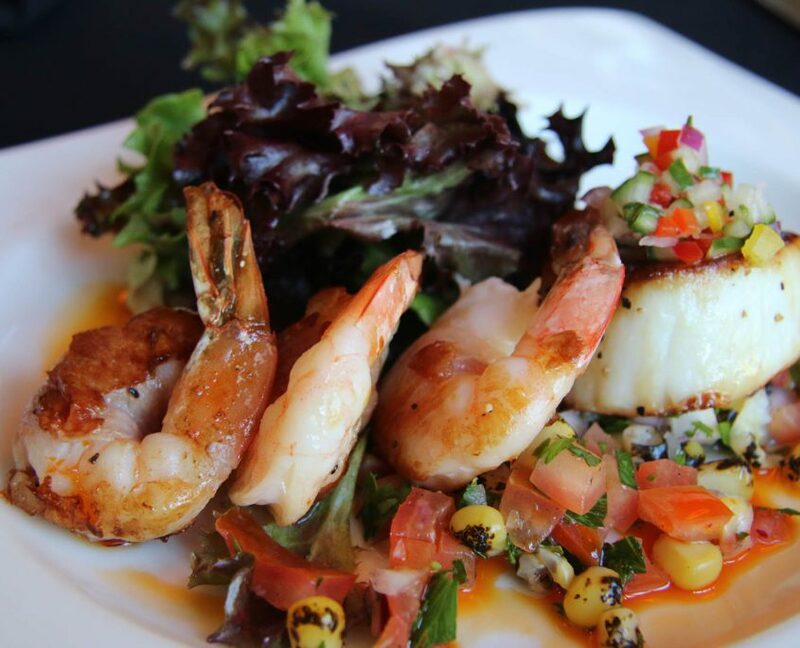 Experience west coast dining as fresh as it gets. All meals are included; breakfast and coffee ready to go for early mornings before fishing, or sleep in and enjoy your breakfast in the sunshine on the patio. Mid-afternoon our daily ‘appy’ hour is laid out, the perfect way to be welcomed back to the Resort. Nightly in the dining room tuck into a three course gourmet dinner and enjoy a drink from our full-service bar. Learn More. You’ll experience total bliss with access to the outdoor hot tub amidst the remote bay. And what better way to finish off a day full of adventure than to spend some time in front of a real west coast fire. Tell stories about your experience with the rest of the Eagle Nook guests and staff. Learn More. 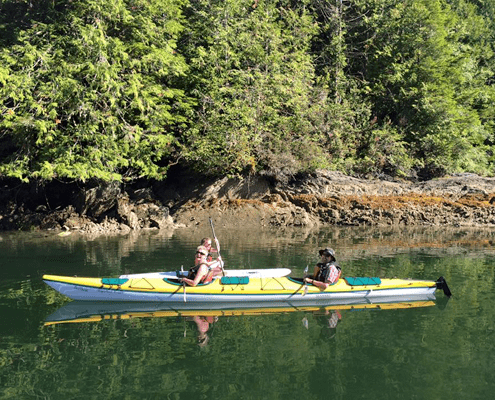 Spend your days kayaking or paddleboarding on the coast of Vancouver Island right from the dock or exploring 17 miles of hiking trails that weave through old growth forest just steps from the front door. 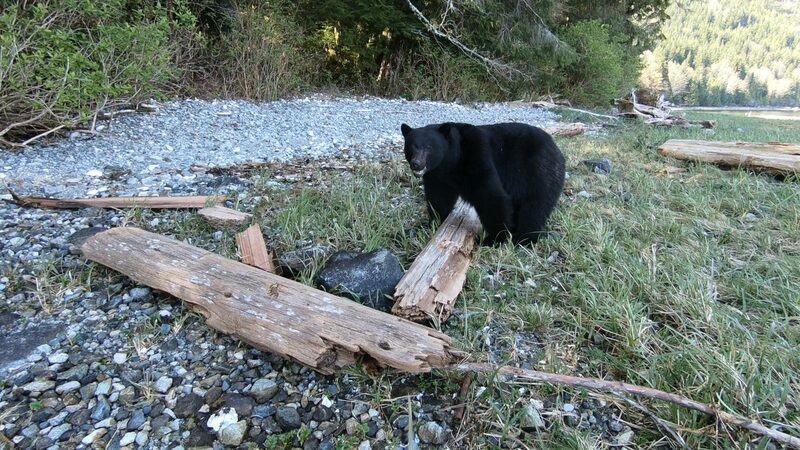 Appreciate the plentiful wildlife and rugged landscapes of beautiful BC, all with the luxuries of Eagle Nook Resort. Learn More.